This Equinox also brings us a full super moon! There’s an interesting article in Forbes about that. And lastly, happy Nowruz (Persian New Year) to all who celebrate! This article gives a little history of Nowruz and its traditions. I thought I’d share some pictures of home libraries I find inspiring. I don’t own any of these photos–I saved them all from Pinterest (follow me). If you see your photo here and would like me to credit or remove it, please let me know. I love the cozy feel of Vita Sackville-West’s library. And you can never go wrong with a tower. Floor-to-ceiling books and an old-fashioned library ladder–these are my goals. The arched doorway is a nice touch. This is just the definition of cozy. I would never leave. Happy colours, orchids, and built-in shelves. I’m not a fan of the books being used to prop up the coffee table, though. Based on the way the shelves are set up, this is probably a bookstore, but I don’t care. I would love a room packed with shelves and featuring a window seat. Great floor too. This is the perfect reading spot: plenty of books, a comfortable window seat, and a table for working. Everything about this. I need to get a blanket like that for my boring grey couch. “Magnificent” Spike lives at Left Bank Books in St. Louis, Missouri. Spike has his own page here, where you can find out fun facts about him, like his one-word description mentioned above. Parrot, from Pegasus Books in Oakland, California, may be grumpy but she still gets fan mail. …and Chloe (who adores attention). They have their own page on Kona Stories’s website. …and Jack (who’s a bit of a bully to visiting dogs). 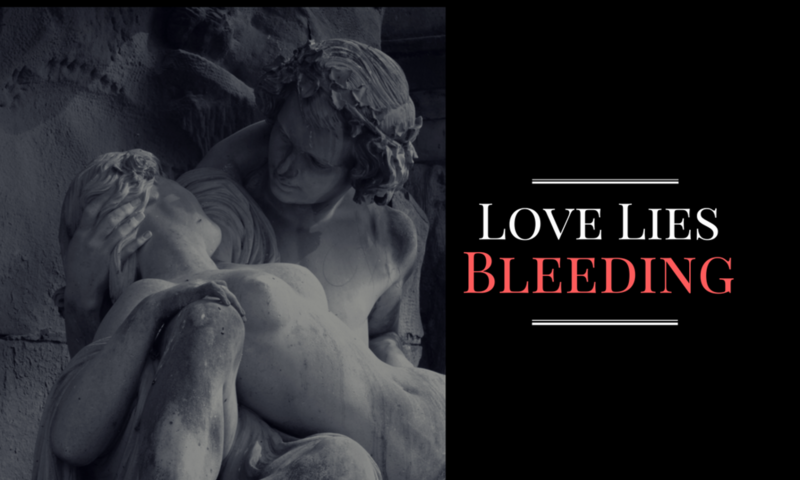 Coincidentally, all these stores carry Love Lies Bleeding in paperback (and some also offer it and my FREE short story Blood Magic in ebook–check their sites.) You can also get Blood Magic here. Does your favourite bookstore (or library) have a cat? Share in the comments 🙂 You can read more about the history of library cats here.